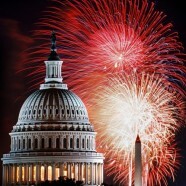 Independence Day 2012 | Federal Lodge No. 1, F.A.A.M. 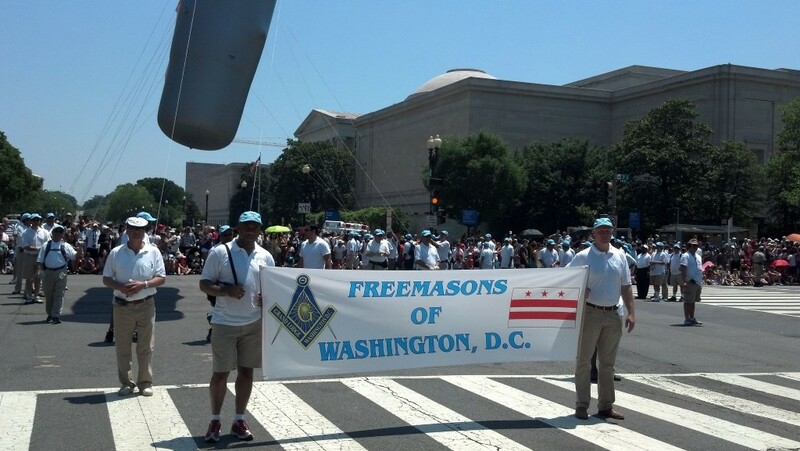 of Washington D.C.
We are a lucky few to know and love our country with the aid and support of each other and the beautiful institution of Freemasonry. May this Fourth of July bring you and your loved ones the many joys and pleasures of a family of men and brothers free to find in each day a labor love. Among us on this great holiday, like every day we work along side our brothers, are the heroes, men and women, of today and most surely the pilgrims of tomorrow. Let today be a day of celebration of the gifts bestowed upon us, Freemasons and their families wherever dispersed. Let us see the energy and life we enjoy now as a promise and a hope that our work will be to the satisfaction not only of our neighbor but also to the divine and to the benefit of many not simply the few. For such abundance is to be shared. Our great nation stands today as a house with many rooms, a monument not separate from us on a hill but a home to the spirit of millions. Each day may we all travel to a new and undiscovered country, a place of shared dreams, and find us here again in a state, a great nation of great people, closer to our loved ones and proud of the United States of America.